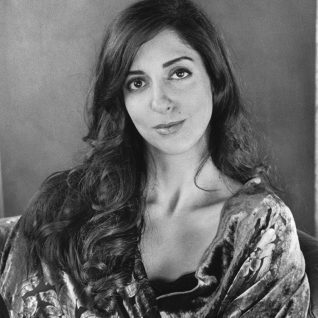 Porochista Khakpour was born in Tehran, Iran, in 1978. 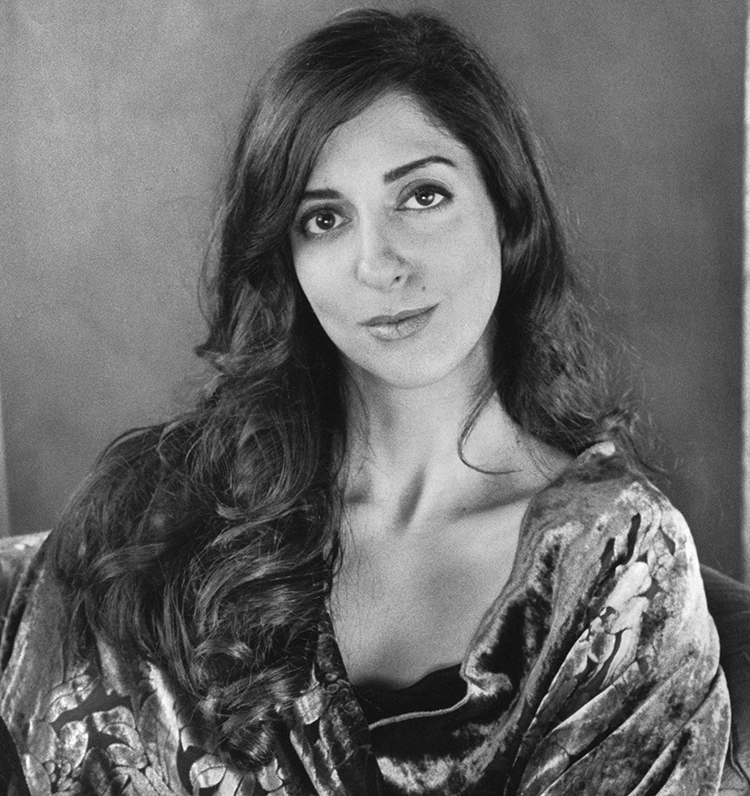 She attended Sarah Lawrence College and the Johns Hopkins University Writing Seminars MA program. 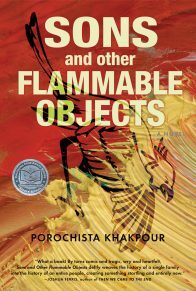 Her writing has appeared in the Chicago Reader, The Village Voice, nymag.com, Paper, Nylon, Gear, Alef, Bidoun, and nerve.com, among others.